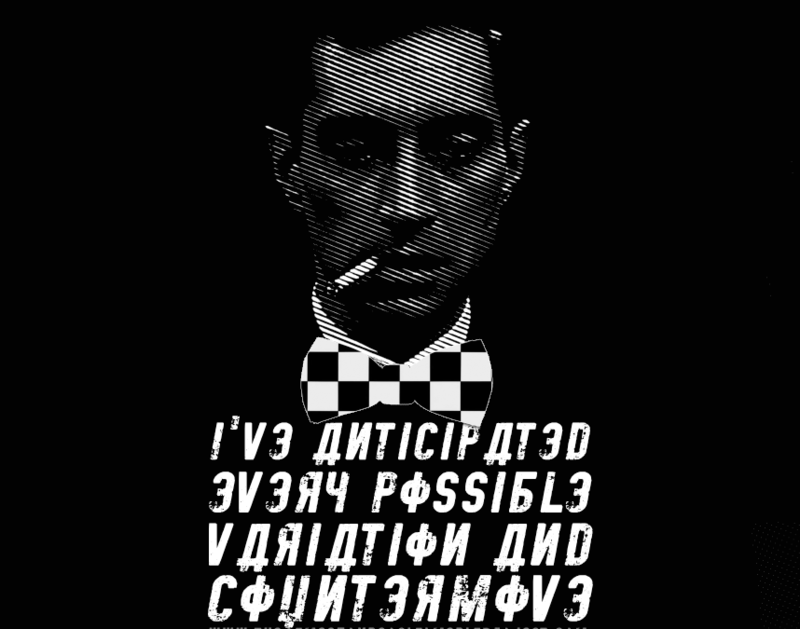 by 007hertzrumble | Feb 23, 2019 | #Bond_age_ Design, #Bond_age_ Project, From Russia With Love, Misc. Don’t be a MacAdams. Like a Russian Boy Scout, Tov Kronsteen has studied his opponent and consequently may now anticipate every possible variation and countermove. There is no win or draw against Tov Kronsteen — there is only CHECKMATE. This is the second in a series of 25 designs inspired by the Bond movies. I’ll go in order from Dr. No through (if it ever comes out) #Bond25. (I’m skeptical.) I’ll put all of the designs up in the #Bond_age_ Threadless and Redbubble pages for you to purchase on your favorite clothing and paraphernalia. Mouse pads, backpacks, bedding, phone cases. So much stuff you don’t need! T-shirts, however… t-shirts are essential to being. They’re essential to representing the inner, eccentric YOU. 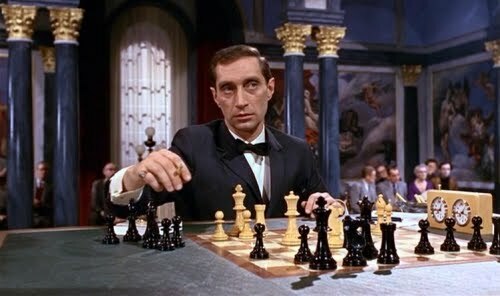 Played by Polish actor Vladek Sheybal, Kronsteen was the brilliant chessmaster and secondary villain in From Russia with Love. It is Kronsteen that orchestrates the trap in which Spectre is to defame and kill James Bond, the British agent responsible for the death of SPECTRE agent Dr. Julius No. 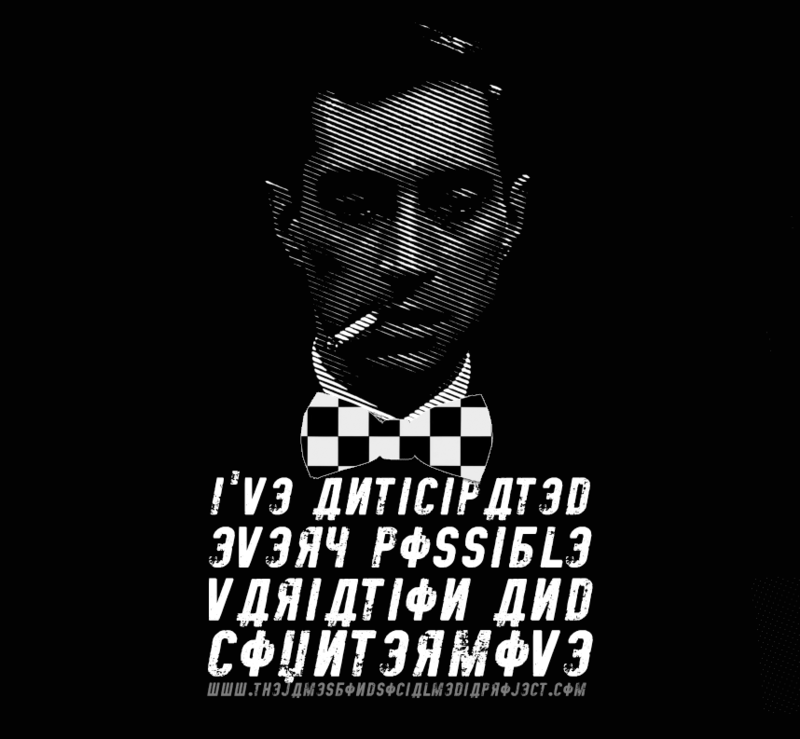 Inspired by Kronsteen’s chess game against Canadian Douglas MacAdams in From Russia With Love and his declaration that he could game 007 in a similar fashion, I wanted to design something that reflected his egomania and his skills at chess… but with a lighter heart. That was hard because Kronsteen’s pretty darn serious. I decided to refashion his bow tie in a bold, checkerboard pattern that’s both at odds against the seriousness of the bitmap design and the character’s personality. I also considered a Siamese Fighting Fish shirt and I obsessed over possible permutations featuring Daniela Bianchi, but those were probably too hot for TV. Enjoy, Tov. In the next week or so I’ll have a Goldfinger-inspired t-shirt coming your way. I hope I can do justice to the Goldfinger idea since that’s the one that started this ridiculous campaign of t-shirt designs. Order KRONSTEEN at Threadless or Redbubble in black or communist red. They’re like Ferraris. You can’t have any color you want. You can only have the colors I say. Dr. No – Quarrel & Son Charter Co. Seeing as how “Shatterhand” serves as Ernst Stavro Blofeld alias in Ian Fleming’s You Only Live Twice novel, we can derive a few choice tidbits from this small piece of information. But first let’s rewind to talk about the goings on since my last dispatch about the long overdue Bond 25 production. Bourne Ultimatum screenwriter Scott Z Burns has been added to the team of wordsmiths with their hand in the Bond 25 pot. Burns has been brought on, reportedly, for a rewrite on the drafts by Purvis and Wade and Haggis and maybe even Mr. Magoo, who, though uncredited, must have had a hand in crafting the perfectly sensible Spectre plot. 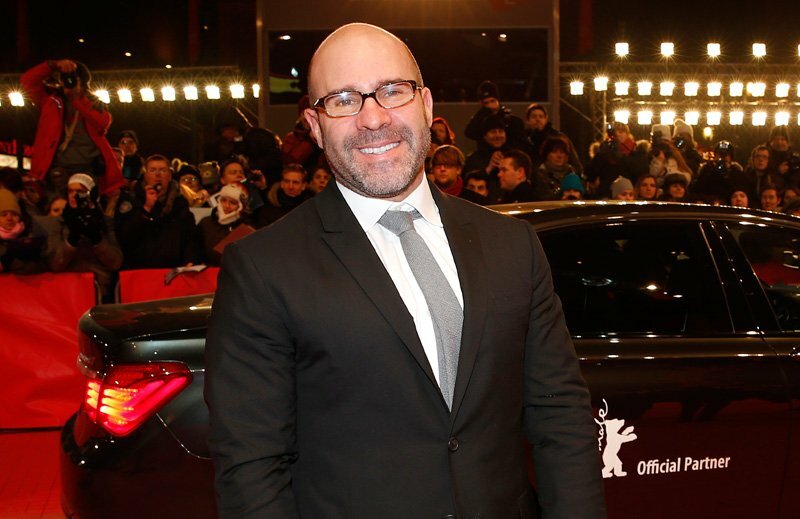 Burns has garnered a reputation as being one of the go-to screenwriting doctors in Hollywood. A number of sources have suggested that Burns’ involvement involves more than a polish, and we shouldn’t be surprised if he receives top billing when all is said and done. He’s done uncredited emergency surgery on films such as The Bourne Supremacy, Widows and Star Wars: Rogue One. I love the fact that EON has brought in fresh blood to “overhaul” the Bond 25 script. 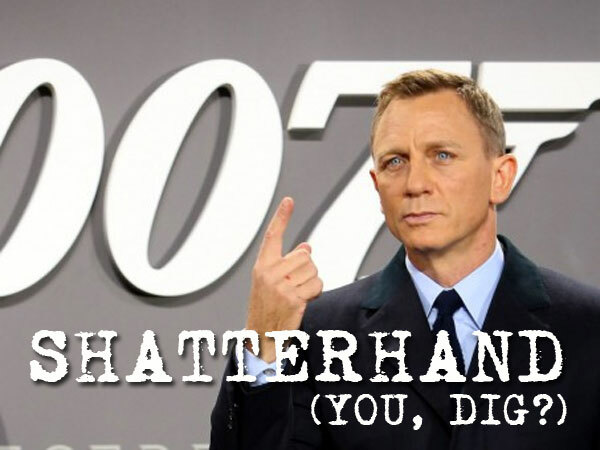 And now what “Shatterhand” tells us about the potential direction of Bond 25. 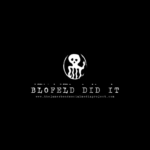 BLOFELD IS BACK. 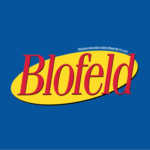 Seeing as how the term comes from the Blofeld alias, we’re all but assured of a re-emergence of the Blofeld character. 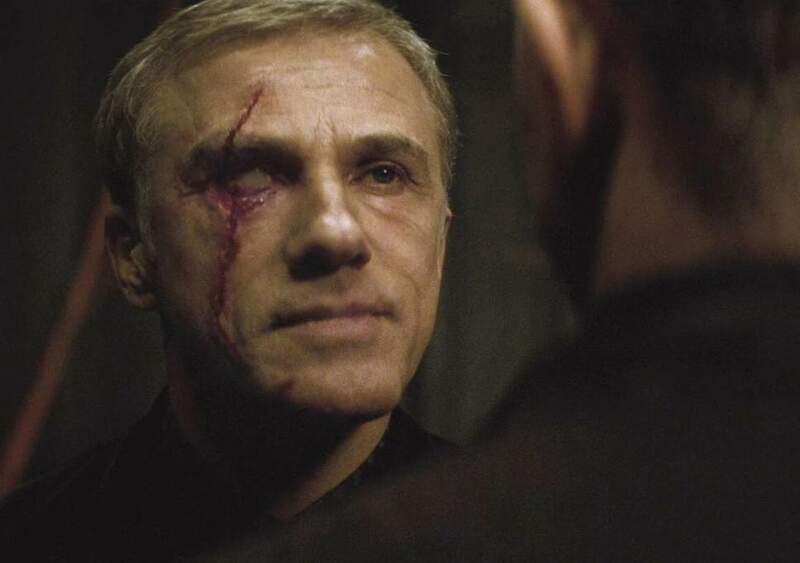 As of today, however, Christoph Waltz was still out — so the production will be returning to the amorphous Blofeld appearance which Fleming made a prominent component in his novels. The Bond films primarily made use of this element because of casting convenience. EON will once again return to the rotating Blofeld theory as a means to start fresh after Spectre, but only a little fresh. GARDEN OF DEATH? In the novel You Only Live Twice, James Bond mourns the death of Tracy by retreating into an alcoholic stupor, in order to revive the slagging career of the agent, M sends him to Japan on a cupcake diplomatic mission. 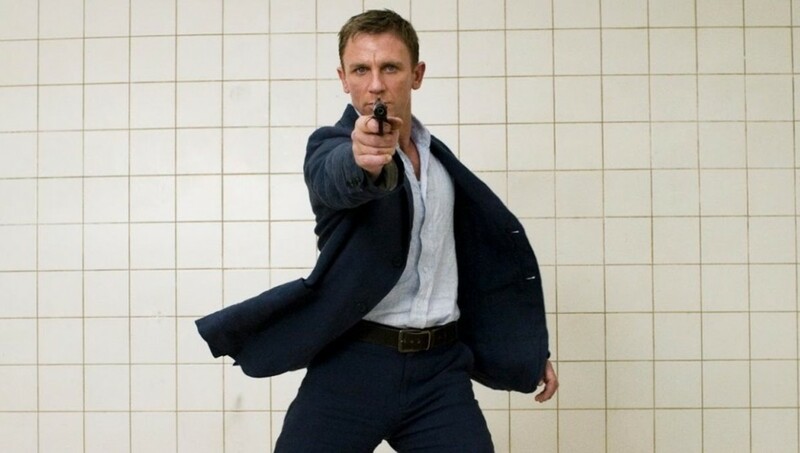 While in Japan, the head of the Japanese Secret Service (Tiger Tanaka) challenges Bond to assassinate a Swiss botanist by the name of Dr. Guntram Shatterhand who has been employing a garden of death to facilitate a rash of suicides by Japanese citizens. Shatterhand is, of course, the refashioned Blofeld, having undergone another physical transformation. I’ve said from the first moment EON announced the return of Blofeld that the only reason to see this character in a Bond movie again would be to film the unused portions of You Only Live Twice, i.e. the Garden of Death. AVENGING THE DEATH OF TRACY MADELEINE. Tracy can’t be Tracy, but Tracy could be Madeleine and the last thing that Bond needs is another dead woman to avenge. Listen — we’ve seen this before. And better. Madeleine Swann pales in comparison to Vesper. Does anyone believe that Bond fell madly, deeply, truly in love with Madeleine in Spectre? Purely a contrivance to service a poorly constructed narrative. 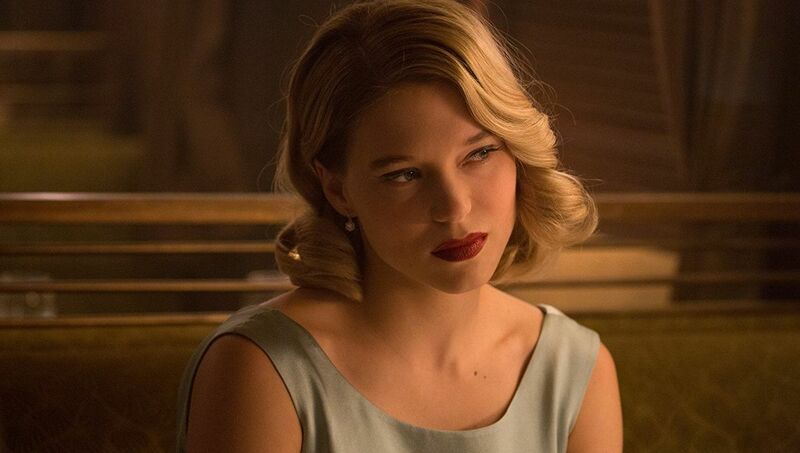 Spectre didn’t earn yet another revenge plot a la Vesper or Tracy. The Internet is already on fire because “Shatterhand” is “ridiculous” (the Daily Mail) and a “face-palm” (The Guardian). First point, before we go any further down this road. IT’S A WORKING TITLE BECAUSE IT’S NOT OFFICIAL. The working title for Stanley Kubrick’s 2001 was “How the Solar System Was Won” for goodness sakes. It might be “Shatterhand;” it might not be “Shatterhand.” I for one hope “Shatterhand” turns out to be legitimate, because LIGHTEN UP, EVERYONE. Since when did James Bond fans turn into such dour goddamn stick-in-the-muds? Line up “Shatterhand” with Goldfinger and Thunderball and it doesn’t seem out of place at all. Daniel Craig’s been a game player in this saga, but the series has lost one of its earliest and most vital components — a sense of humor. Calling your movie “Shatterhand” suggests some of that devil-may-care whimsy we’ve been missing in the Craig era — and you’d need it if you’re going to dare showcase a Garden of Death. Just because Cragiers fell on a couch in the opening sequence of Spectre doesn’t mean it actually attempted a sustained undercurrent of humor. It wasn’t there — and it hasn’t been there since Vesper died. 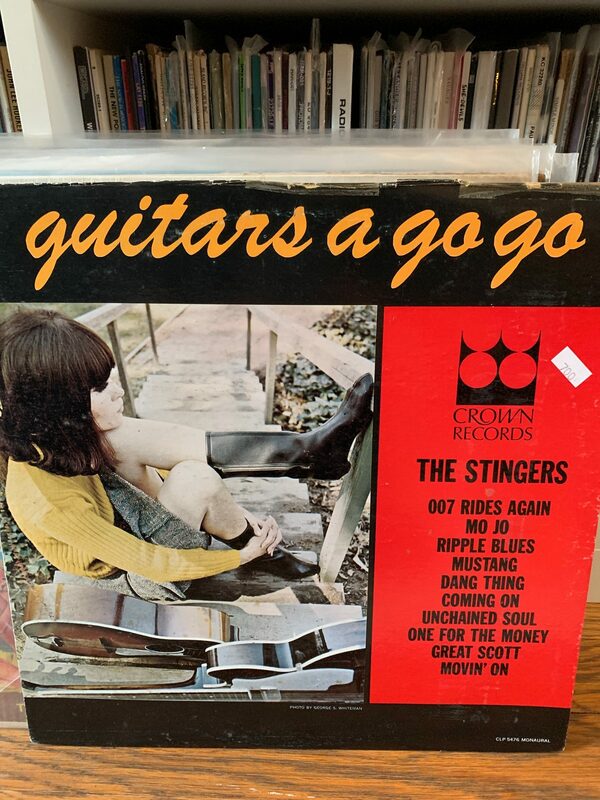 If EON dropped the name GOLDFINGER on you tomorrow for the first time, it would be tarred, feathered, roasted and thrown in the garbage heap of Internet memes by lunchtime. “Fans” don’t know what they want, but at least they’re predictable in that they’ll hate everything. Regarding the suggestiveness of “Shatterhand,” I’m conflicted. In order to finally witness the Death Garden on screen, the filmmakers likely will continue threads initiated in Spectre. 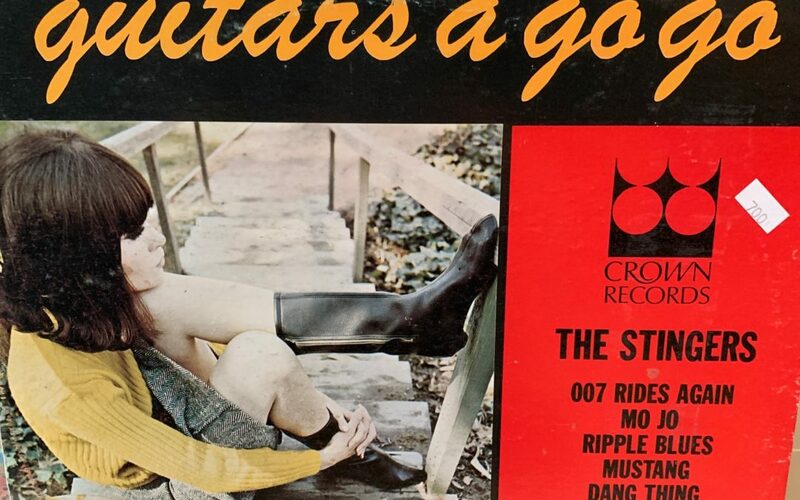 We risk Madeleine being an ersatz Tracy Bond and dying so that we might experience yet another bit of Craig-brand “revenge.” Craig would be best served by progressing in a fashion reminiscent of the old days. When something didn’t fly with fans, EON moved on without looking back — for better or worse. 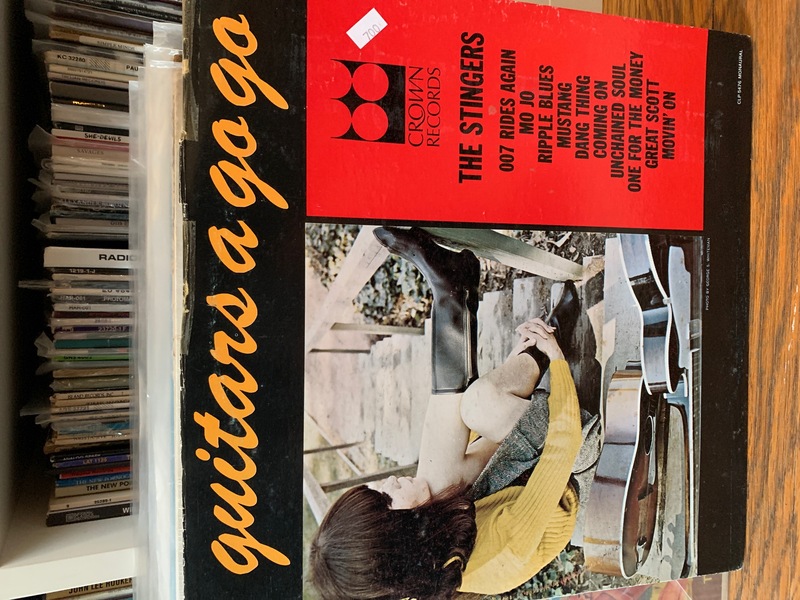 On Her Majesty’s Secret Service didn’t play well with 1969 audiences, so when EON followed that up with Diamonds Are Forever in 1971 it proceeded as if it never happened at all. Proceed as if Spectre didn’t happen. Liberate your creative forces to do what they do best. Create, without being tethered to the past. And call it “Shatterhand” — because WHY NOT? I’m looking forward to a bit of color back in my Bond. Also, has there ever been a title song more perfect for Arctic Monkeys’ self-aware lounge swagger? by 007hertzrumble | Feb 20, 2019 | #Bond_age_ Design, Blog, Misc. #1. 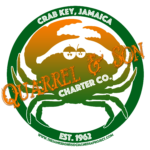 Quarrel and Son Charter Co.
Just because you own the tee, doesn’t mean you’ll be afraid of dragons. In fact, I’ve heard the opposite to be true. This is the first in a series of 25 designs inspired by the Bond movies. I’ll go in order from Dr. No through (if it ever comes out) #Bond25. (I’m skeptical.) I’ll put all of the designs up in the #Bond_age_ Threadless and Redbubble pages for you to purchase on your favorite clothing and paraphernalia. Mouse pads, backpacks, bedding, phone cases. So much stuff you don’t need! T-shirts, however… t-shirts are essential to being. 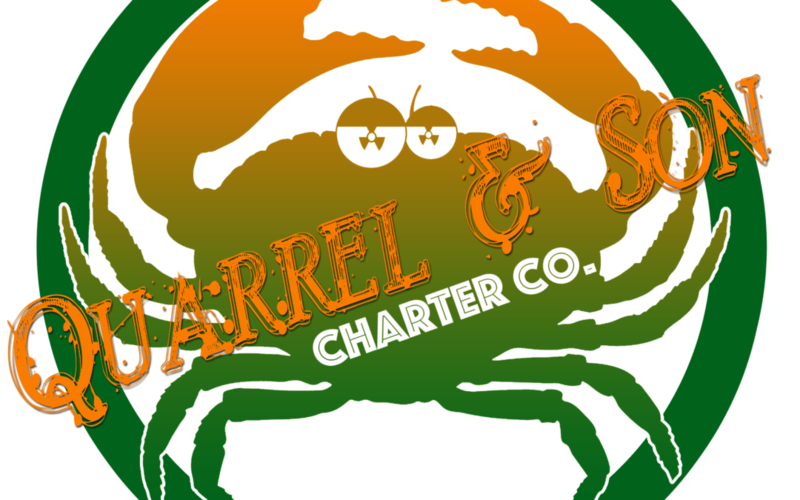 The Quarrel and Son Charter Co. was inspired by Bond’s shepherd into Crab Key, his loyal friend Quarrel — a character who would have already been established before Dr. No if the films had gone by the book chronology. 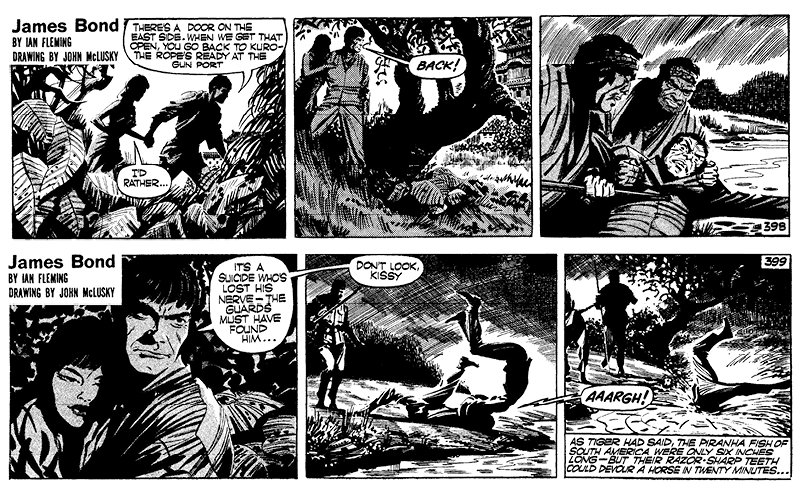 But as you well know, Quarrel met his demise on Crab Key, which meant that when Bond met with Quarrel in a later James Bond adventure (Live and Let Die), Quarrel was no longer Quarrel but Quarrel, Jr. Logically this meant that Quarrel, Jr. was around at the time of Dr. No and *clearly* an inspiration for the name of Quarrel’s Jamaican Charter and Tourism company. On a related note, Quarrel, Jr. would have been a much better cartoon than James Bond, Jr.
Look forward to my From Russia With Love-inspired design coming soon to a t-shirt near you. Hopefully I can stay on track and keep pumping out the hits, but not every single design is going to be a winner and I’m prepared for my inevitable Die Another Day of #Bond_age_ t-shirt design. 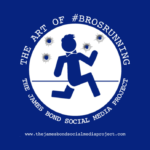 If you have any ideas for James Bond t-shirts you’d like to wear, let me know and we’ll foist them up on Threadless and Redbubble. All t-shirt ideas are good t-shirt ideas. Could both Timothy Dalton Bond movies advance in the Tournament of Bonds? 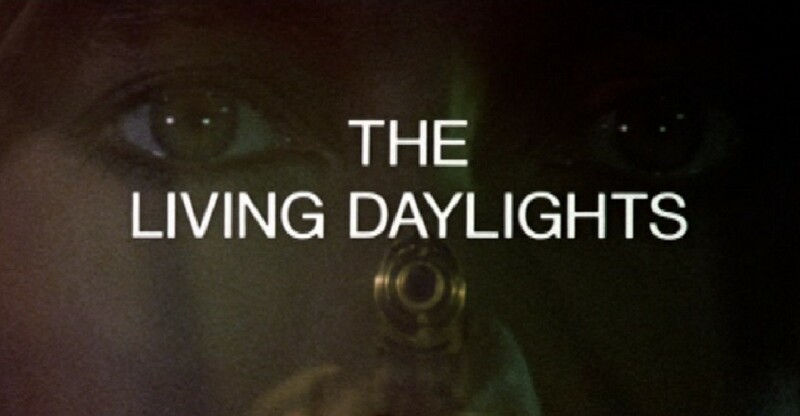 We’ll soon find out as The Living Daylights made its tournament appearance and threw down the gauntlet. The Gigadalts blew a #Bond_age_ fuse. INITIATE THE LIVING DAYLIGHTS LIVE TWEET DIGEST (TOURNAMENT EDITION)! Prepare for a heap of #SMOLDER and #MITCHELL!!! It’s time to INITIATE MISSION #TLD. @T_Lawson I thought the most outdated thing in #TLD was Moneypenny’s glasses.